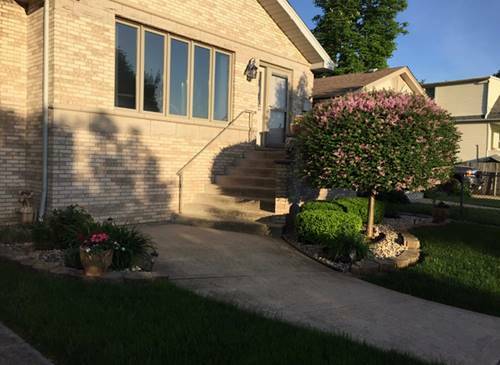 Solid Brick Raised Ranch home in a Top Mt. 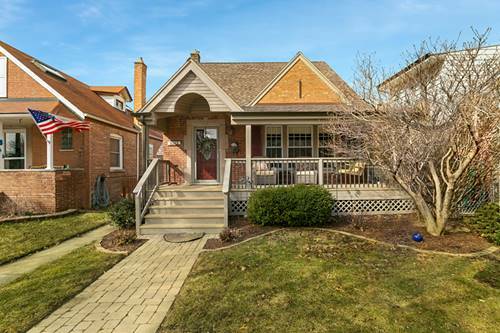 Greenwood location, just a short walk from the conveniences of 111th St. 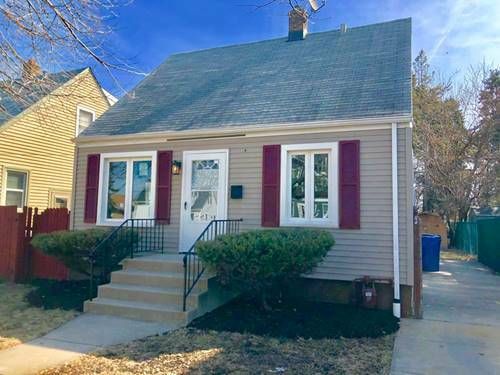 This home has been well taken care of by its original owner, and features NEW Windows, Furnace, Central Air, & Water Heater all within the last 1-3 years! 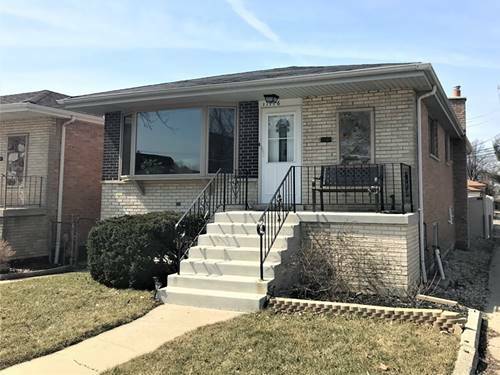 There are Hardwood floors under carpet on the main floor, and a BIG sunny Oak cabinet Kitchen overlooking the fenced in yard. The Huge basement is perfect for storage or ideal for finishing into extra living space. Front & Back exterior Doors and Storm Doors were replaced withing the last 5 years, too. Great opportunity to get into prime Mt. Greenwood for a very reasonable price. 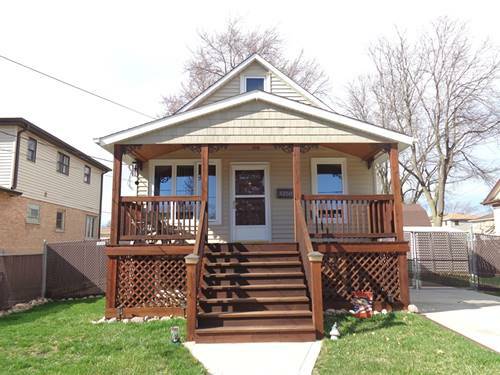 For more information about 11116 S Spaulding, Chicago, IL 60655 contact Urban Real Estate.